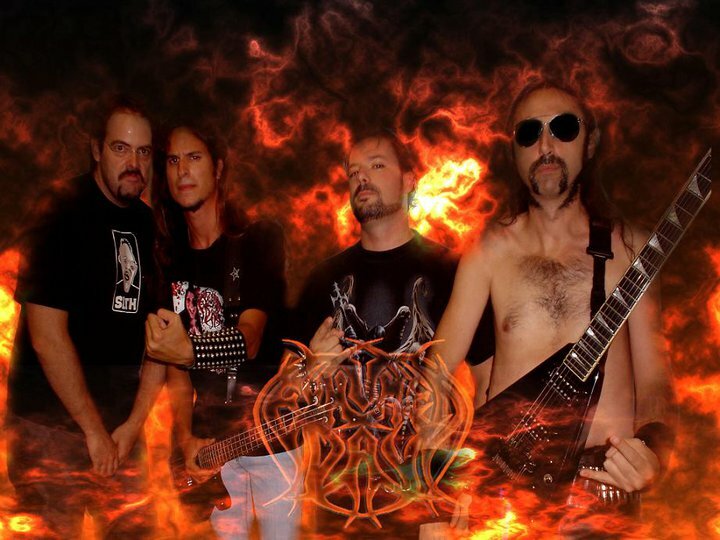 Exhumed Day was formed in 1997 and after more of 10 years in the metal vein, it continues giving war and demonstrating that at the present time, is one of the most aggressive bands in the Spanish metal scene. With numerous concerts to their backs, 2 lps and some Mc's, Exhumed Day have demonstrated to the public who is a band of direct and which its aggressiveness is taken to you limit above suspicion. In its music, you can find influences very varied, but they are those influences, those that make a diferent band, compacts and brutal. At the present time, they must much demonstrate… a new dimension it has been open to teach us where are the limits of the madness symphonies.... ------------------------------------------------------------------- Exhumed Day se formó en 1997 y tras mas de 10 años en el mundo de la musica sigue dando guerra y demostrando que hoy por hoy es una de las bandas mas agresivas del panorama musical español. Con numerosos conciertos a sus espaldas, dos discos y algunas promos, Exhumed Day ha demostrado al publico que es una banda de directos y que su agresividad es llevada a limites insospechables. En su musica puedes encontrar influencias muy variadas, pero son esas influencias las que hacen una banda peculiar, compacta y brutal. Hoy por hoy les queda muchisimo que demostrar...una nueva dimensión se ha abierto para enseñarnos donde puede llegar la sinfonia de la locura.